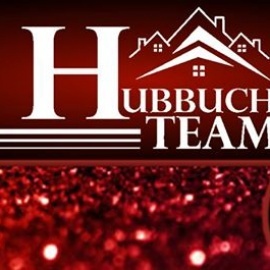 The Hubbuch Team offers a combined tenure of 56 years in Real Estate. 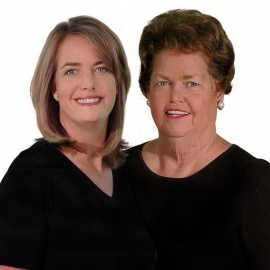 Margaret Ann Hubbuch has been a successful Real Estate Agent for over 43 Years. She is a native Nashvillian. She has been a member of the Re/Max Team since 1993. Member of the Greater Nashville Association of Realtors Awards of Excellence, Re/Max International 100% Club & Re/Max Hall of Fame Award. Margaret Ann truly believes that her success is not found on a plaque of awards or a commission check, it is found in her strong base of referrals from her past clients and friends. Margaret Ann feels truly blessed to be surrounded by so many successful friends and each one of them is truly part of her family. When you contract with the Hubbuch Team, you become a Member of Our Family! We don't stop until everything is taken care of and you are completely satisfied!